Police have identified another victim of serial killer John Wayne Gacy. James Byron Haakenson, who ran away from home at 16, is believed to have died in August 1976. 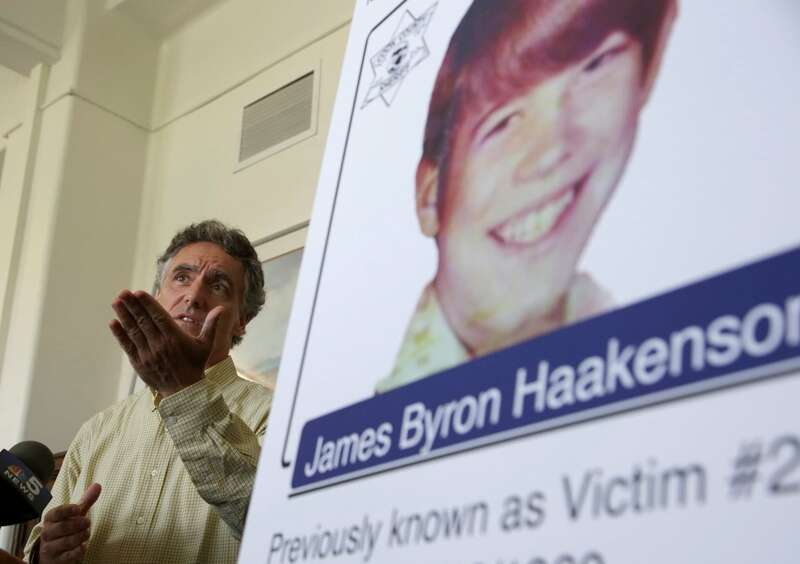 James "Jimmie" Byron Haakenson ran away from home, heading to Chicago, over 40 years ago. The sixteen-year old never came back. Now, with the help of DNA testing, his family has learned that Haakenson was one of the victims of serial killer John Wayne Gacy. Gacy was convicted of killing 33 young men in the 1970s and was executed for his crimes in 1994. 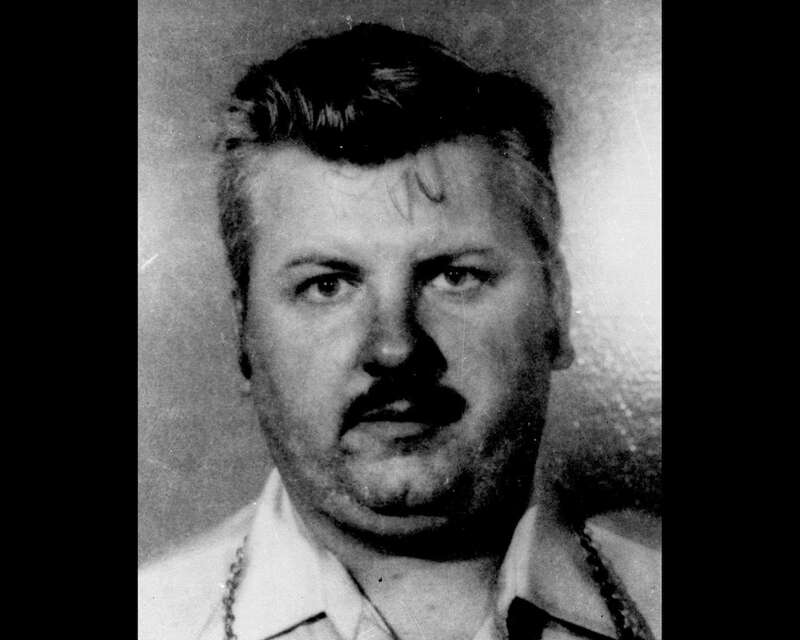 The revelation of what became of Haakenson is the latest development in a years-long effort by police to identify the remaining victims who were killed by Gacy. Lorie Sisterman is Haakenson's sister. She spoke with As It Happens guest host Helen Mann about the discovery of her brother's fate. Here is part of their conversation. How are you and your family feeling now that you know what happened to your brother? Well, we're trying to cope. It's pretty shocking. The revelation of it all is so immense and him missing for 40 years and then all of a sudden he's found. And found is good, you know, we've been waiting. But then to have it be this awful person that he murdered our brother. We've found Jimmy. It's so wonderful, we're so happy, but, in the meantime, we're devastated he was one of the victims. Your brother actually ran away more than 40 years ago. You had to have been wondering for a very long time what had happened to him. 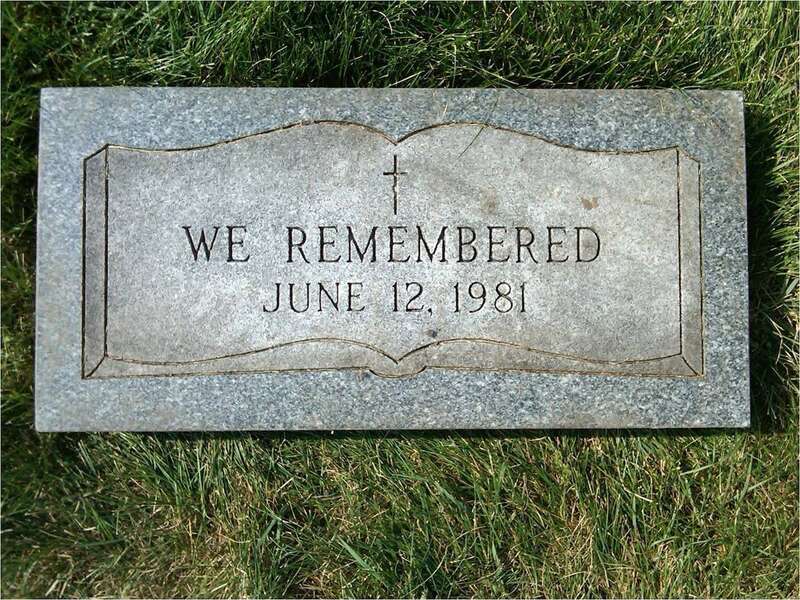 When did you and your family suspect he might have actually been a victim of John Wayne Gacy? We wondered, I should say, when two years had passed. He called us in August 5th of '76. And then he never came home, he never came home, he never came home, so my mom filed a missing person report. And then, if you fast forward two years, in December of '78 is when they arrested John Gacy. So then, all of a sudden, it's like, "Wow, could it be? He's in Chicago." But with it being 1978, we had no dental records and no DNA. It just, nothing happened. You mentioned your mother has since died, obviously without knowing what happened to your brother. Is that hard for you? I'm so glad that my mom is not alive to see what happened to her son. But at the same time, she died without knowing what happened to her son. It's bittersweet. Now your nephew is the one who is partly responsible for this. He was always curious about his uncle. As I understand it, he went online to see what he could find out. What did he discover? He did a lot of searching online. 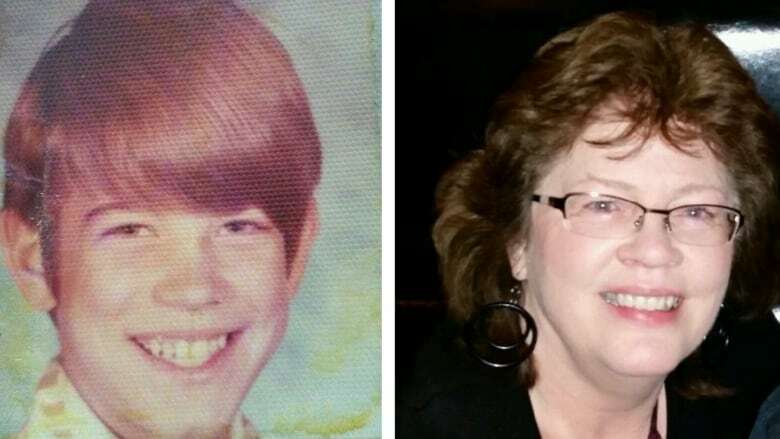 He talked to past relatives — some relatives that I haven't talked to in years — found a website in Chicago for the John Gacy cold case and talked to detective Jason Moran, who cracked the case. They exhumed my brother in 2011 to get DNA. So then it was to the point that my brother gave DNA and some markers match. So then I got a phone call that, "We need to get your DNA." And, within five weeks, they gave us a call. "I'd like to meet all of you in person." The detective and his partner came and they broke the news on Monday night. Can you tell us what it was like in that room when they told you this? It was pretty awful. It was stunning. It was, "Oh my goodness," crying. It's our brother. Our brother's been found. And then it really hit me when the detective showed us pictures of our brother's grave. Because, apparently, back in the '80s, nine funeral homes decided on their own to bury nine victims that are not identified. And they buried my brother in a grave. Does that comfort you, knowing that? Oh yeah. I was overcome. When that picture came out, I pretty much lost it because it really is true, my brother is dead. He's not coming home. He's in that grave. I often thought he was just going to walk in the door and say, "Hi, sis. Sorry I was gone so long, but now I'm back." This interview has been edited for length and clarity. To hear more from Lorie Sisterman, listen to our broadcast interview.